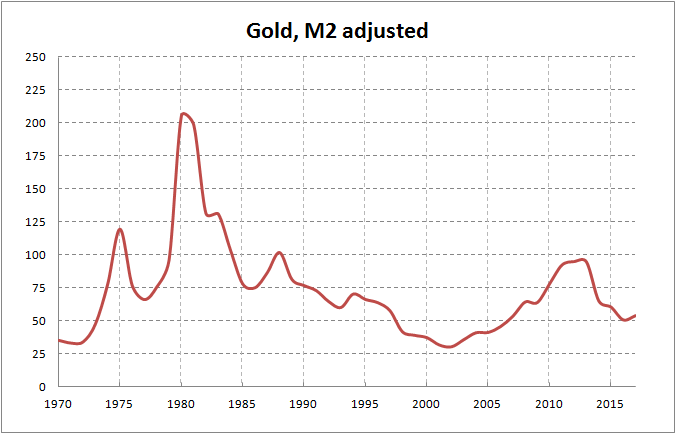 M2 adjusted chart shows that gold in 1970’s was growing too fast and it took another 20 years of slow decline for the price to get to some reasonable level. We have some good news here. 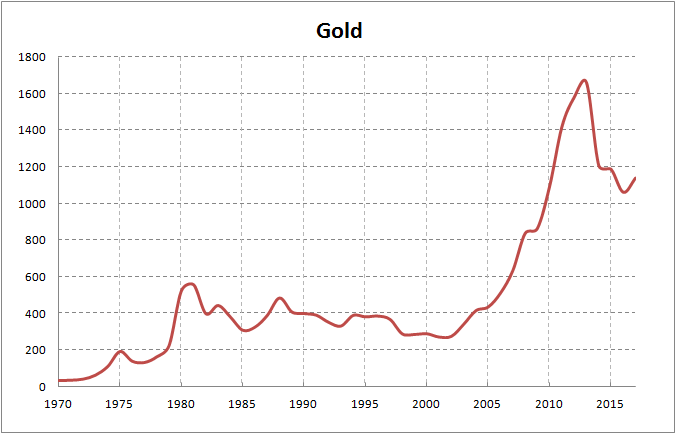 Number one: gold is one of rare assets beating M2 money-supply. Number two: it is reasonably priced today. 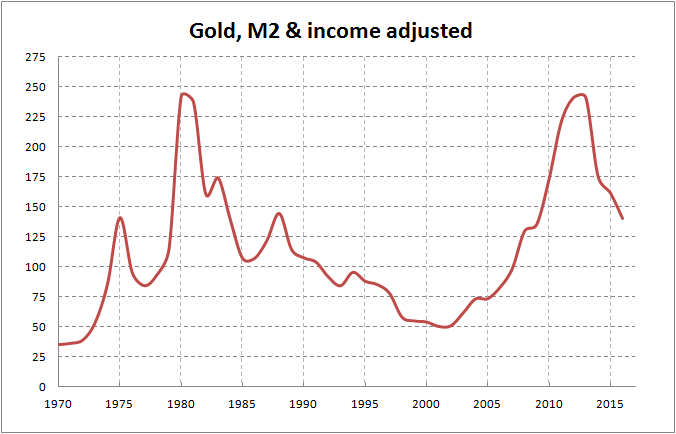 Number three: to give some credit to my calculations – my M2 adjusted chart strongly correlates with inflation-adjusted gold price using 1980 CPI formula. Somebody necessarily help to make seriously articles I may possibly state. That will be the extremely 1st time I frequented your internet page and to this point? I surprised with the research you produced to make this actual put up incredible. Great task! you are in point of fact a good webmaster. The internet site loading velocity is remarkable. It seems that you are doing any distinctive trick. In addition, The contents are masterpiece. youve done a fantastic activity on this topic! You need to be extremely astute at research and writing. This shows up inside your original and unique content. I agree together with your primary points on this subject. This content should be seen by more readers. Its like you read my mind! You appear to know so much about this, like you wrote the book in it or something. I think that you can do with some pics to drive the message home a bit, but instead of that, this really is wonderful blog. A fantastic read. Ill surely be back. I enjoy what you guys are up too. This kind of clever work and coverage! Keep up the very good works guys I’ve added you guys to my blogroll. You should take part in a contest for one of the finest sites on the web. I most certainly will recommend this site!